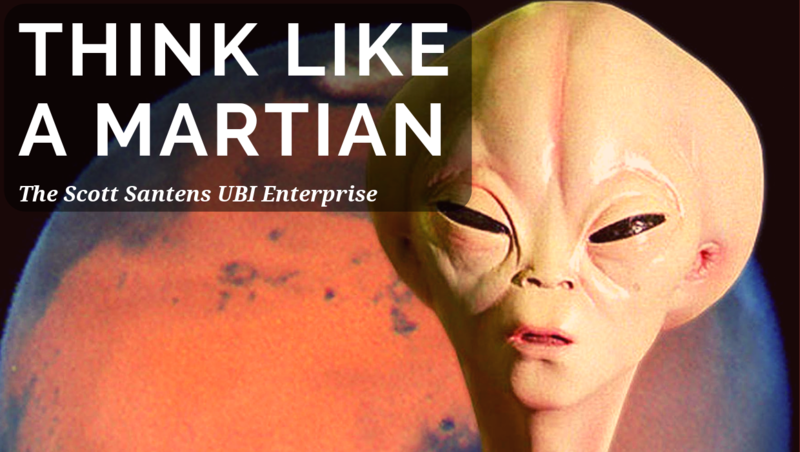 New on Medium: "Think Like a Martian about Money and UBI"
I've just published a new feature-length article over on Medium where I get into the concept of money and what UBI is all about from the perspective of an alien being not of this Earth: "Think Like a Martian About Money and Universal Basic Income (UBI)". It's also actually the text of the keynote speech I gave in . . .
New on Medium: "What is there to learn from Finland's basic income experiment? Did it succeed or fail?" 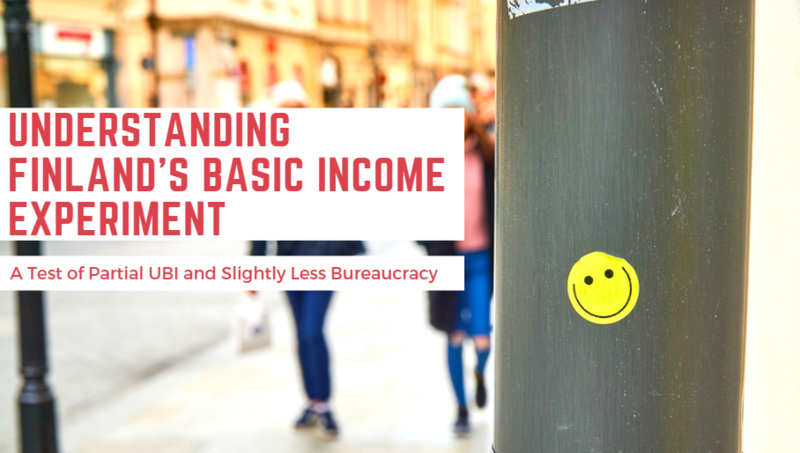 I've just published a new feature-length article over on Medium where I get into the preliminary results of the basic income experiment in Finland "What is There to Learn From Finland’s Basic Income Experiment? Did It Succeed or Fail?". After two years of . . . I've just published a new feature-length article over on Medium "The Zombification of Intellectual Property and the Tool That Could Finally Reform It". In the 2009 paper Forever Minus a Day? Calculating Optimal Copyright Term, its author Rufus Pollock of the University of Cambridge . . . I've just published a new feature-length article over on Medium "Doug Ford Cancelled Ontario’s Basic Income Pilot Experiment Because It Was Working". It cannot be ignored that the cancellation of a three-year experiment involving real live human beings is an ethical violation of the . . . I've just published over on Medium "It’s Time for Technology to Serve all Humankind with Unconditional Basic Income". It's actually the text of the speech I wrote for my keynote at Oredev last November in Sweden. Because this speech was meant to be heard, I've recorded myself reading it aloud so that an audio . 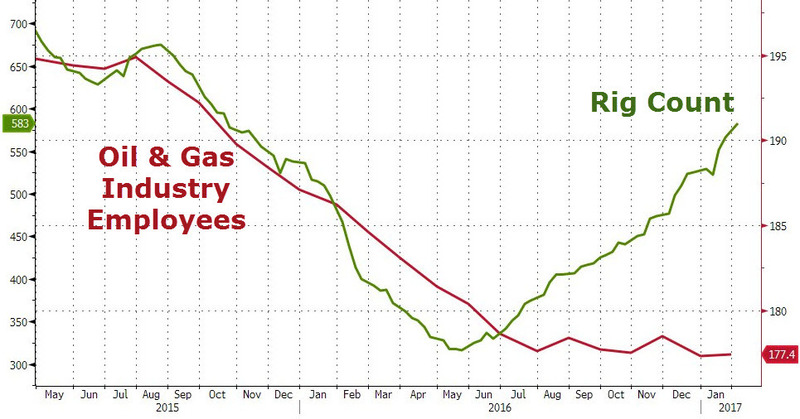 . .
New on Medium: "The Real Story of Automation Beginning with One Simple Chart"
I've just published a new feature-length article on Medium centered around the chart below. To read all about it, please head on over to Medium to read it, "applaud" it so as to improve its visibility, and share it widely. Thanks! Like my blog? Please subscribe and also consider . . . The Economic Security Project has just published an article from me on Medium titled "How to Reform Welfare and Taxes to Provide Every American Citizen a Basic Income". It's a more detailed funding plan for a potentially cross-partisan implementation of universal basic income in the United States. For those looking for numbers, . . .